Over 35 years’ experience as Restoration Specialists in Sydney. 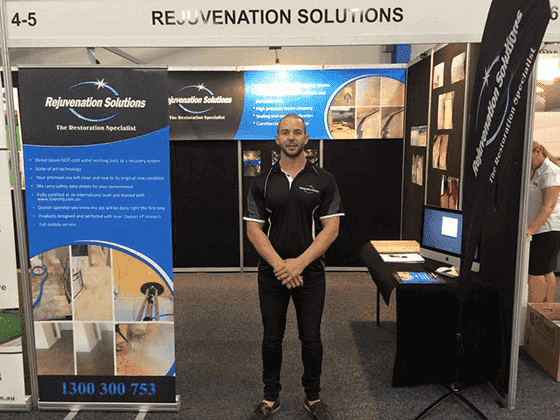 Our Mission at Rejuvenation Solutions is to provide our client’s reliable, high value and quality Services to meet their Restoration, Maintenance and Preservation needs in a professional, timely, practical manner. We use only the highest quality products and machinery such as Klindex and Miracle Sealants Company; these two brands are world-renowned and are the leaders in their fields. We proudly accommodate a wide-range for clientele. Distinctive homeowners, master builders, interior designers, design centers, and hopefully you. Stone/Concrete polishing and restoration is our passion and we strive to keep you 100% Satisfied.